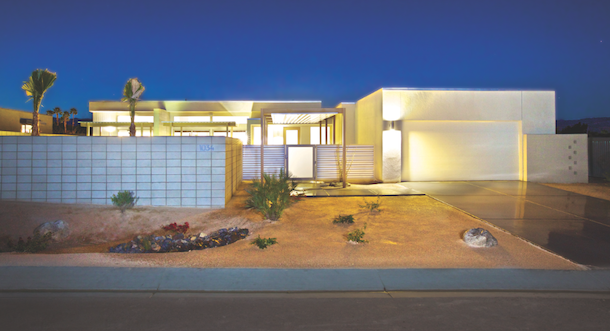 Beloved by Boomers and embraced by Millennials, mid-century modern architecture is making a comeback. With their light-filled, open floor plans and emphasis on indoor/outdoor living, mid-century modern homes are finding a new fan base in the 21st century. 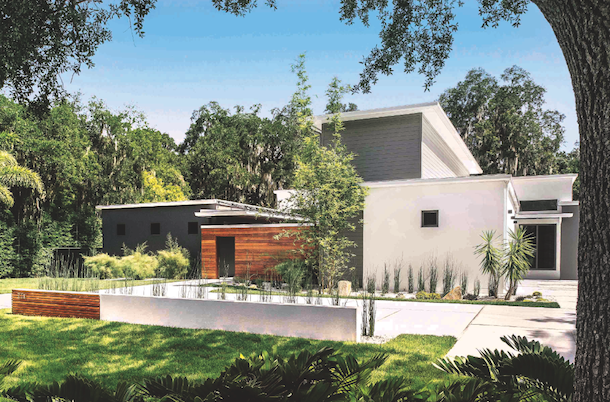 Homebuyers are eagerly snapping up and renovating the original homes, while architects and builders look for ways to incorporate elements of mid-century modern into new homes. Mid-century modern is, in short, the opposite of fussy, and that’s what appeals to Millennials. 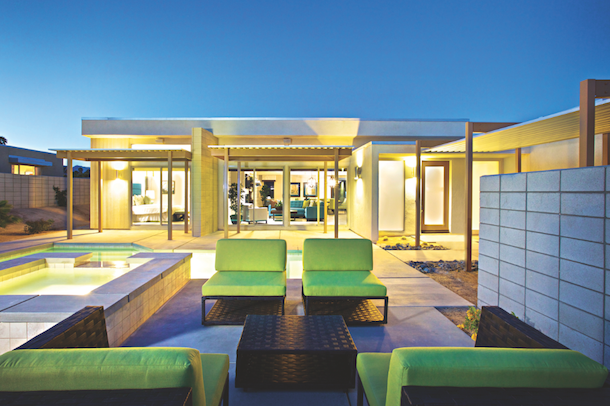 “They’re after more simplicity and elegance and efficiency,” says Jim Cioffi, a Palm Springs, Calif.-based architect. 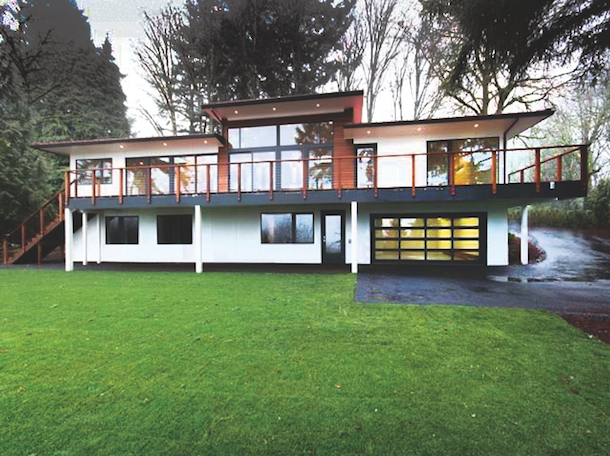 George Hale, founder of H. Hudson Homes, specializes in building modern spec homes on infill sites in Portland, Ore. “If we have a unique lot or opportunity, we’ll sometimes do a mid-century modern house,” Hale says. 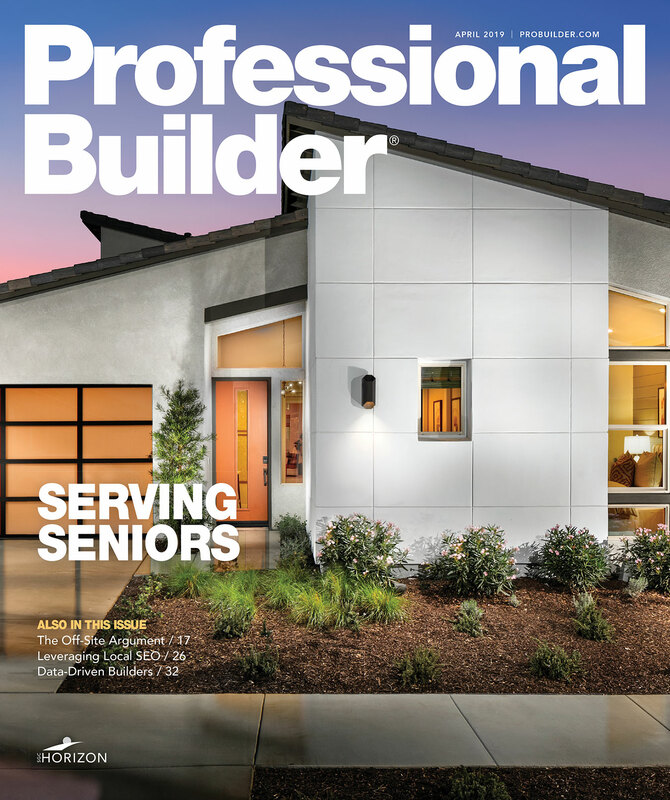 Most builders and architects identify Millennials as the dominant buyer segment for mid-century modern homes. 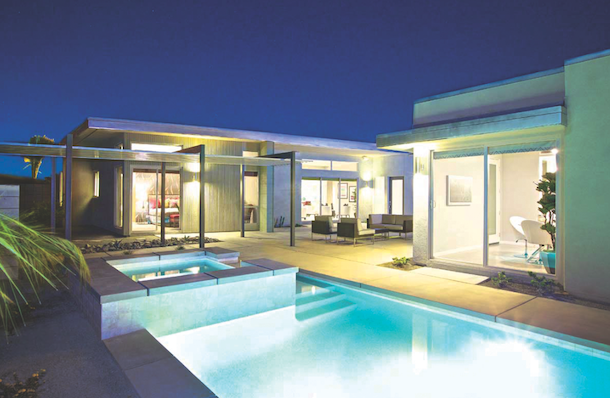 At Woodson, a collection of single-family detached homes designed by Bassenian Lagoni for TRI Pointe Homes in Playa Vista, Calif., the primary buyer is age 35 or younger. Price points are $1 million-plus. 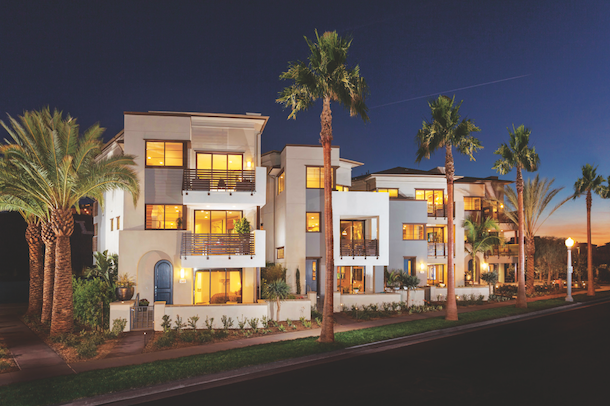 TRI Pointe has sold 50 homes at Woodson since opening in February 2014. Detached guest houses are available with select home sites. 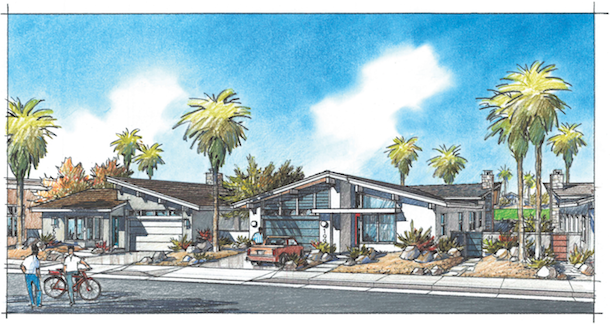 “Our take on the ‘modern’ part is that the homes pay homage to the mid-century homes that put Palm Springs architecture on the map so many decades ago, but live, feel, and function as homes built for the 21st century,” says builder Scott Lissoy, president of Far West Industries, Santa Ana, Calif. 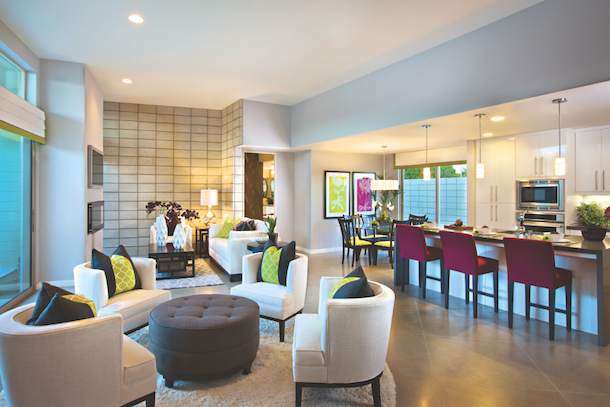 The living room, family room, kitchen, and breakfast nook are all one contiguous space. There is no homeowners’ association; buyers own the house and the land, and the lots are a minimum of 10,000 square feet. Standard features include a 4-kilowatt photovoltaic solar system; R-38 roof insulation; R-19 wall insulation; cool roof systems; and tankless water heaters. There are eight floor plans, or palettes, ranging from 2,188 to 2,671 square feet. Every home at Murano includes a pool and spa, enclosed in a private patio with views of the San Jacinto Mountains to the west. • It has a playful side not often seen in pure modernist structures. “They’re a little more fun, such as the homes by [Los Angeles architect] Craig Ellwood and Palm Springs architect Albert Frey,” Fleetwood says, “whereas Mies van der Rohe’s Glass House — while technically mid-century — is a very serious building. The use of pitched roofs [on a modern house would be] anathema to him,” he says. • Ornamental screens and other details often show up on mid-century houses, whereas pure modern tends to have a lack of ornamentation. • There is a strong connection between the indoors and outdoors. In some schools of modernism such as Bauhaus/International, the home is closed off from the outdoors. • Natural materials such as wood and stone are used to soften the starkness often associated with modern. Far West has sold 31 of 40 homes at an average price of $625,000 since the community opened for sales in November 2013, and expects to complete the project by the end of 2014. Many buyers are full-time residents who are either retired, actively working, or working from home. There are also second-home buyers from Los Angeles, northern California, the Midwest, and as far away as England. Most do not have children living at home. Mid-century modernism started with an ambition to mass-produce housing that was affordable, efficient, and driven by an indoor-outdoor lifestyle. The California Case Study Houses Program, initiated by John Entenza of Arts & Architecture magazine in the 1940s, was an effort to develop models for this type of housing. From the 1950s to the mid-1970s, mid-century moderns by designers such as A. Quincy Jones, Albert Frey, Craig Ellwood, and Cliff May popped up around the Golden State. 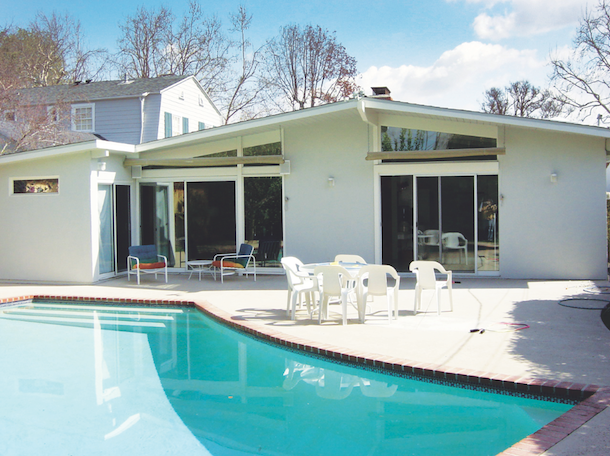 While Southern California is generally recognized as the cradle of mid-century modern housing, examples can be found elsewhere. As a college student in St. Louis, Mo., architect Phil Kean admired the mid-century modern homes of William Bernoudy, who had studied with Frank Lloyd Wright. Mid-century moderns can also be found in Connecticut, Florida, New York, and parts of the Midwest. The rear elevation has a deck running the full length of the house, partially shielded by deep roof overhangs. 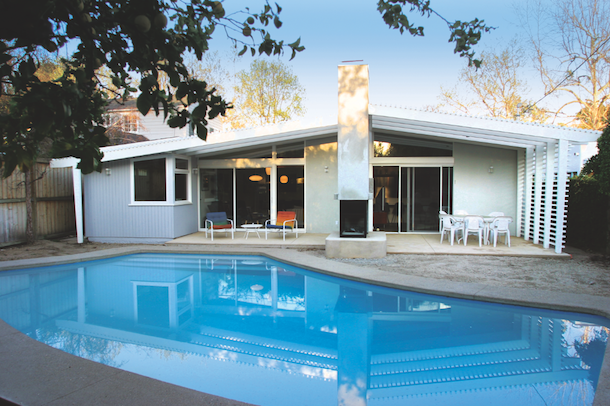 Some of the best-known mid-century modern homes are associated with builders, not architects. Developer Joseph Eichler built more than 11,000 in Los Angeles and northern California between 1950 and 1974, featuring walls of glass to the back yard, central atriums, open floor plans, and skylights. 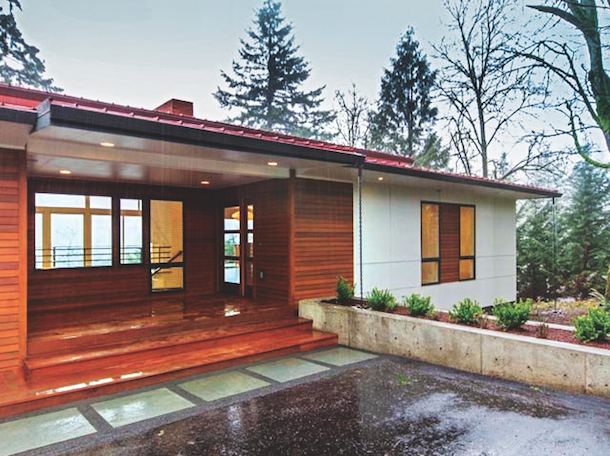 Innovations included post-and-beam construction and in-floor radiant heating. “The two biggest things I take from mid-century modern are open floor plans and lots of windows,” says builder George Hale. 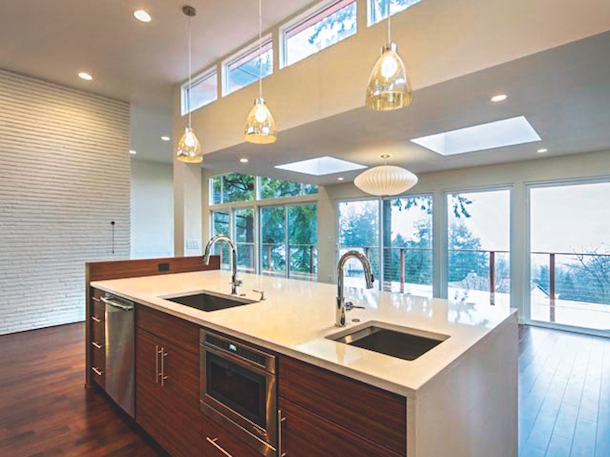 Clerestory windows and skylights illuminate the kitchen while a painted brick wall and wood cabinets warm up the space. Many Los Angeles architects ventured into the desert during the era of Frank Sinatra and the Rat Pack. 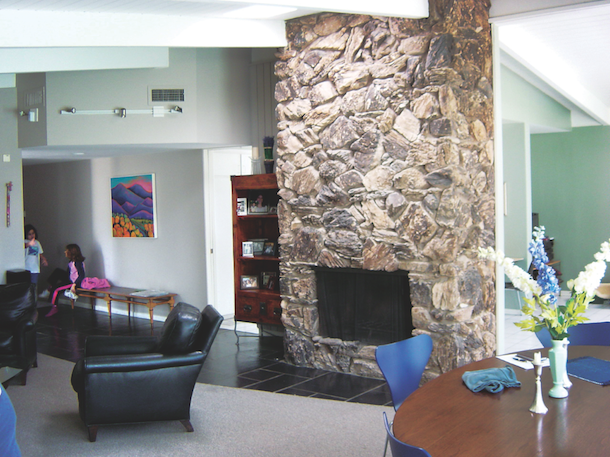 From the 1950s to the early 1960s, Alexander Construction Co. built more than 2,000 mid-century modern homes in Palm Springs, Calif.
Below are before and after photos of a 1960s mid-century modern house that was remodeled by The Architecture Studio and Kaiser-Odlum Custom Builders, both based in Los Angeles. The main objective was to restore the home’s sense of openness and connection with the outdoors. An architectural trellis extended the roofline and created an outdoor living/dining area. The new peninsula fireplace can be enjoyed from either side. New concrete coping around the pool has a soft, curvilinear form that is more typical of mid-century modern. 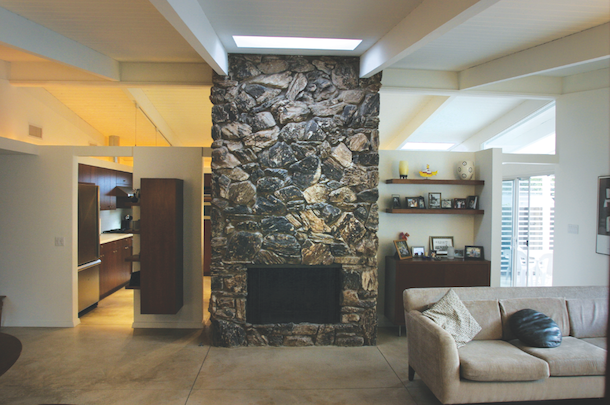 In this 1960s mid-century modern home, the main living space was bisected by a large soffit that chopped up the plan and defeated the purpose of the high ceilings.